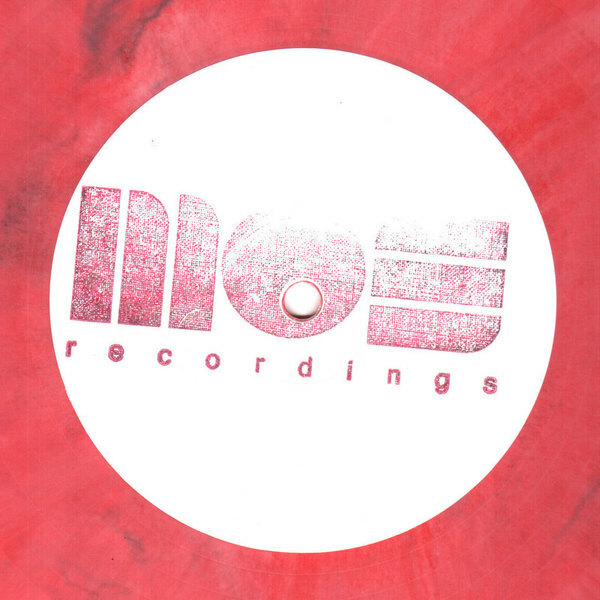 Spacey Chicago and Detroit house from M>O>S head bloke Aroy Dee backed with a wicked Vince Watson remix. Aroy's original is one for the fans of Newworldaquarium or the spectral techno-soul of the Morphine Records crew, all experts at shaping vintage analogue synths and drums machines into beautiful tracky vibes.Vince watson pumps up the tempo for a club killing version reminiscent of Sterac or mid 90's Juan Atkins. Cool tracks.